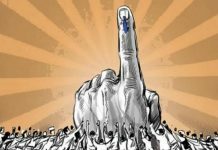 Is China Blaming Indian Opposition Parties For Masood Azhar Not Getting Listed as ‘Global Terrorist’? 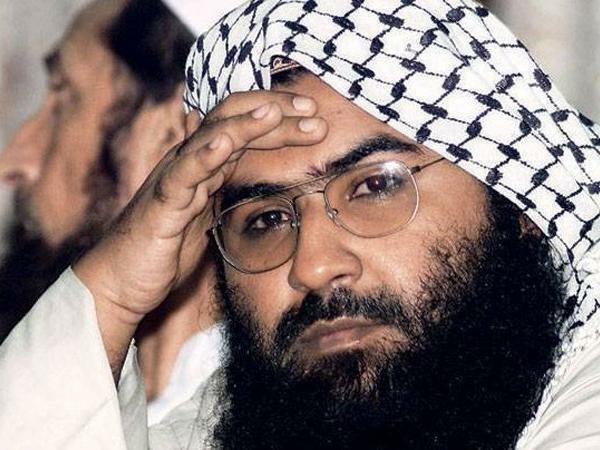 The United Nations was not able to declare Jaish-e-Mohammed Chief Masood Azhar as the Global Terrorist because of the opposition of China. Shockingly, this is for the fourth time in ten years that China has blocked the attempts at UN for going after the assets of Masood Azhar. This hold by China suggests that now it will take at least six months for the resolution to be taken up again at UN. As per sources, India is going to show patience for “as long as it takes” and is going to give all the Security Council members more details on Masood Azhar for pursuing this. 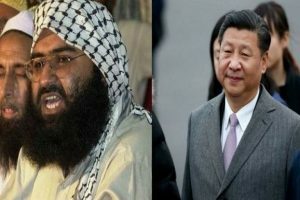 Recently, a viral post on Facebook is doing the rounds of the internet where China is apparently claiming that how can China believe Masood Azhar is a Global Terrorist when the opposition parties in India themselves don’t consider him so. Indirectly, they are hinting that the opposition has a role to play in Azhar not getting listed as the Global Terrorist. However, as per reports, the claims of the viral post are totally false and are nowhere close to authenticity. 14 out of 15 United Nation Security Council members came in support of India regarding the issue and seven of the UNSC members even co-sponsored that resolution on Him. India is “cautiously confident” that Masood Azhar will get enlisted eventually. Previous article7b$ is the cost of electing our new government- NO Kidding!